Montgomery County – Eddins Road – PRICE REDUCED! 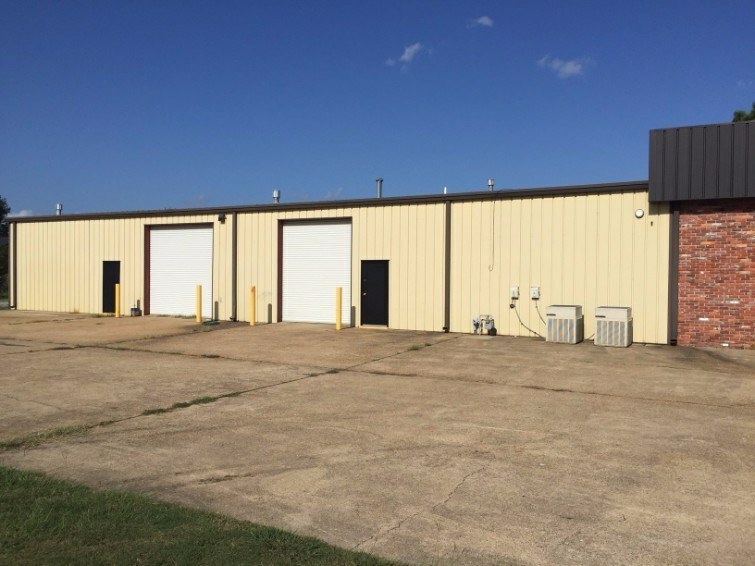 CHARACTERISTICS: This building has 3,000 SF in office/showroom area and 3,000 in warehouse area. The front portion is comprised of a large manager’s showroom, 2 restrooms, a large parts room and a kitchen/breakroom. There is a 4 hour rate firewall separating the office from the warehouse and the entire building is sprinkled. 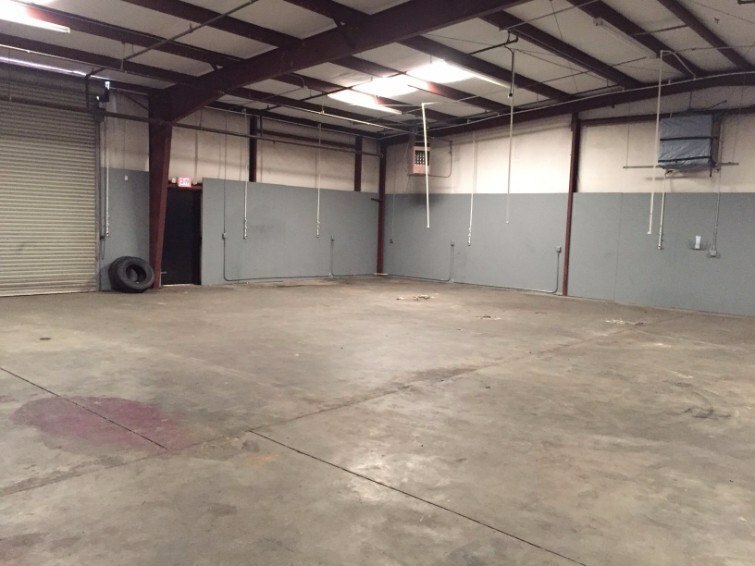 The warehouse features 3 overhead doors, heating system and 14’ ceiling height. 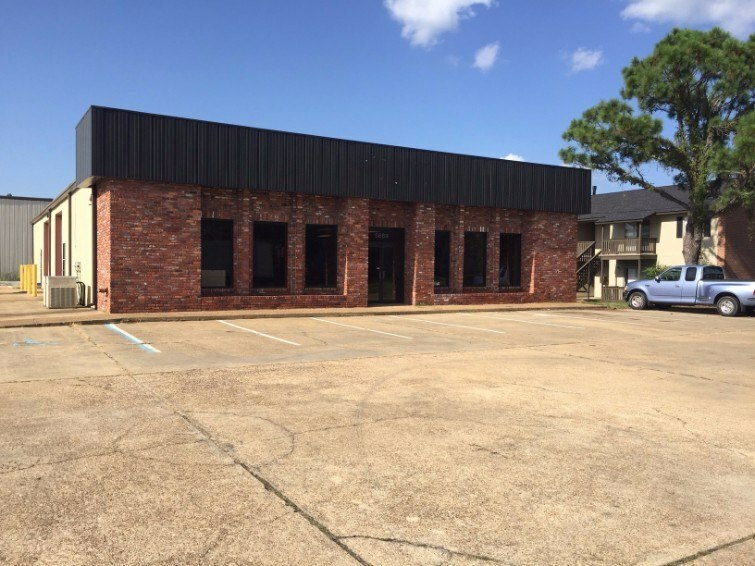 The building has heavy duty electrical wiring, security system and is in excellent condition. 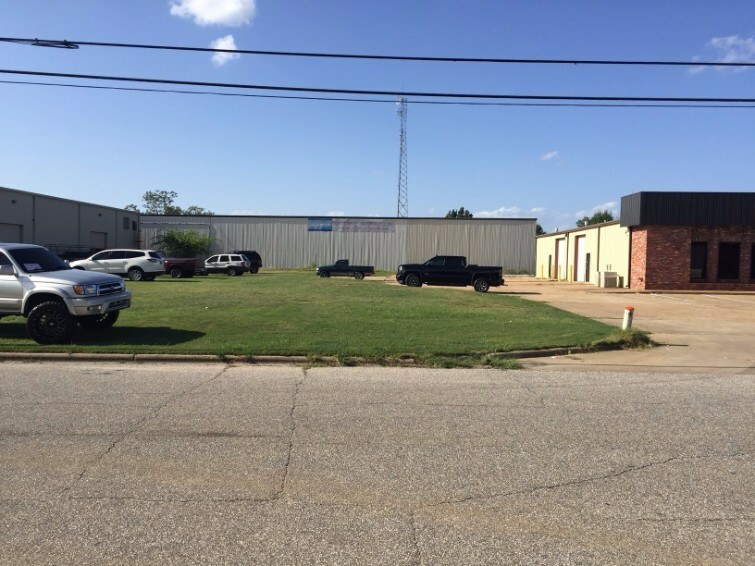 The building has never been offered for sale and was most recently used as a retail tire store. Finally, the building sits on a 150’ wide by 210’ deep lot. The owner will consider leasing to a credit worthy tenant on a 3-5 year lease.